Full cherry red color. Succulent, rich, oaky nose: black cherry, soil, dark roast coffee, barrel toast. The oak is not excessive; it is very much in harmony with the fruit. 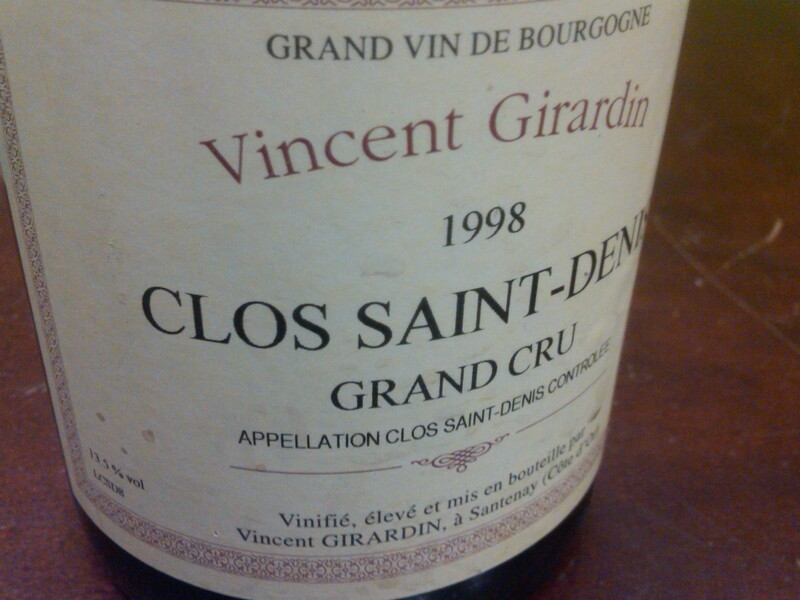 Fat and impressively textured in the mouth: this has true grand cru concentration to the black fruit character here. Firm but ripe tannins. Composed and nicely generous at the end. A modern, stylish grand cru. A fine bottle. Now – 2023.